So here we are 2018 and as I write we are already expecting our sixth group of the season. 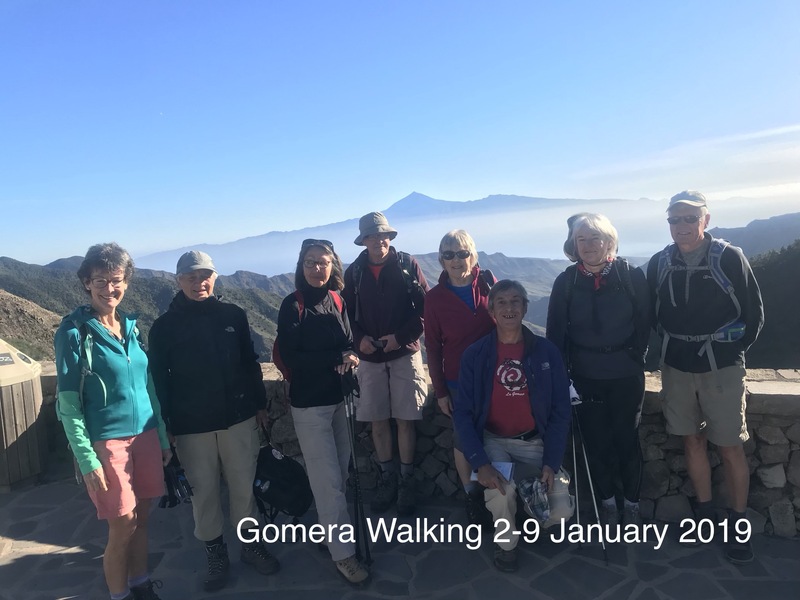 We have already had some fabulous walks and our group members have been an interesting mix of people. We have recently welcomed walkers from new countries, Canada and Sweden. Walking in beautiful scenery unites all nations. We have always found in our groups that language is no barrier when you are out enjoying nature together. This year we have had very little rain. For the people who come here to walk this is good becau se if you want to walk in the rain you can stay where you are in Northern Europe and go out any day and get wet. No, you like to come here when your own country is shivering in the dark, cold ,wet winter months to get some of the finest walking in the world, in the sunshine, where you only have to fly 3-4 hours to get here. 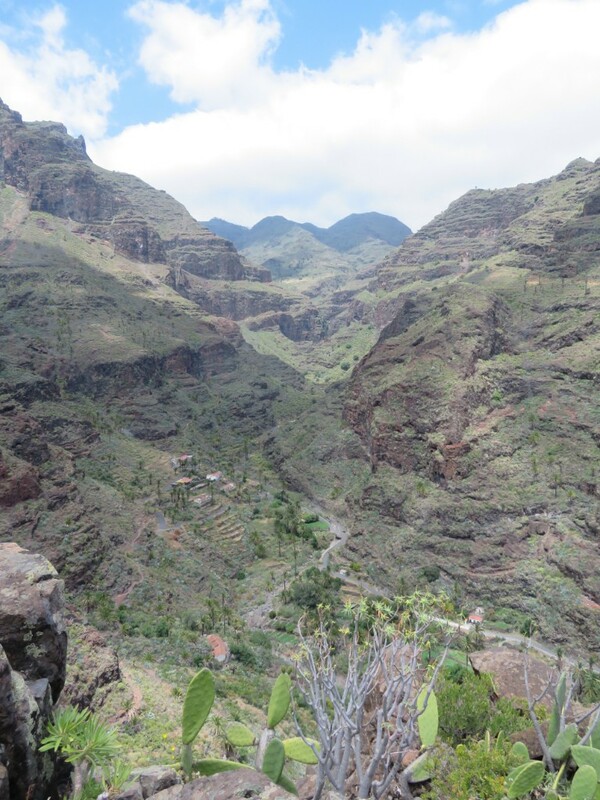 However, here in La Gomera we expect to get some rain throughout Autumn and Winter. That is why our island is known as the Beautiful or Green island with our wonderful flowers, valleys full of white margarita daisies as far as the eye can see. Trees full of sweet smelling almond blossom ready to produce the most delicious sweet almonds you have ever tasted. This year, like I said , we have had very little rain and consequently flowers and blossom are late. So last week when I saw some blossom I was excited now, hopefully, we will see a lot more in order the get our supply of delicious, fresh, home grown almonds. 14 - 21 February .....3 place available Premium & Popular. 7-14 March ....6 places available Premium & Popular. 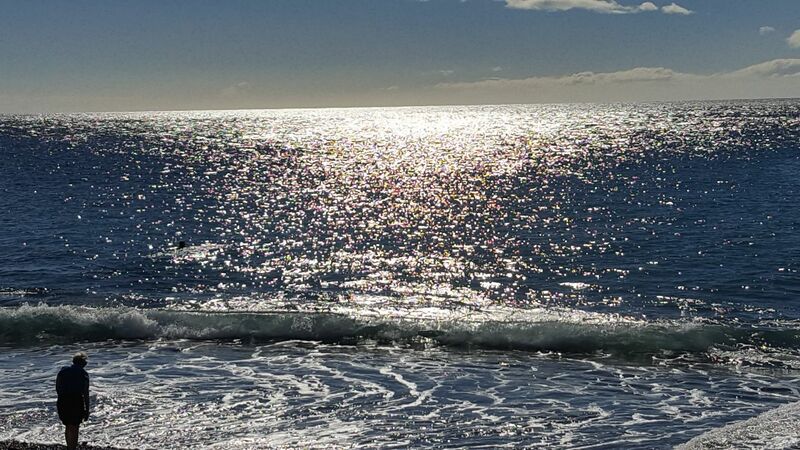 To book use our on-line form here....but please check with me for update on availability before arranging flights. Don't forget that if you can't find suitable flights on a Wednesday (you need to arrive by 12:30 PM to avail of our transfers) then a good alternative is to fly in on Tuesday and stay over in Diamond Resorts where we can offer special price of €70 for a one bedroom self-catering apartment. These are spacious and well equiped. 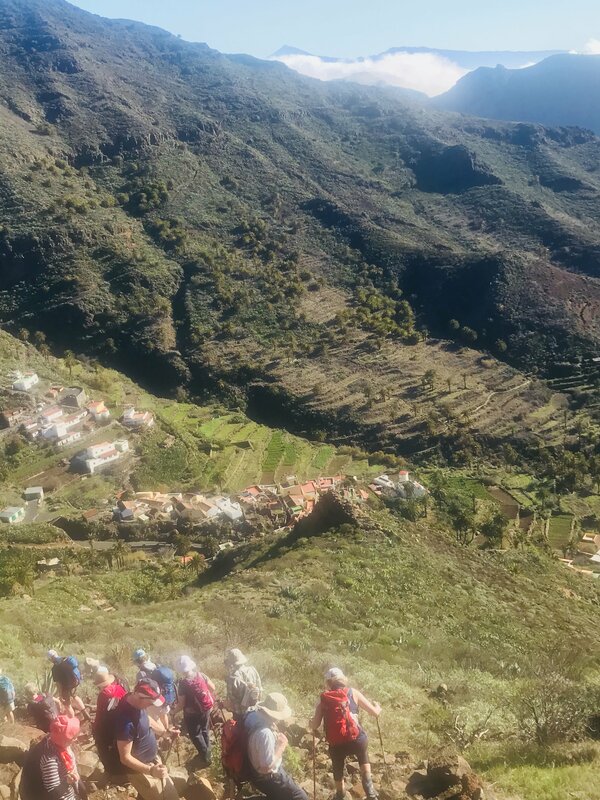 We come pick you up on Wednesday morning, at no extra cost, to join the rest of the group for onward transfer to La Gomera. 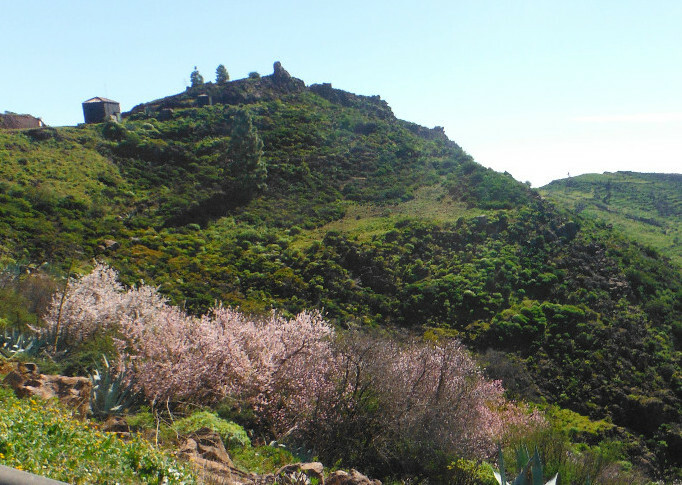 Looking for sunshine on your skin - La Gomera is your destination.